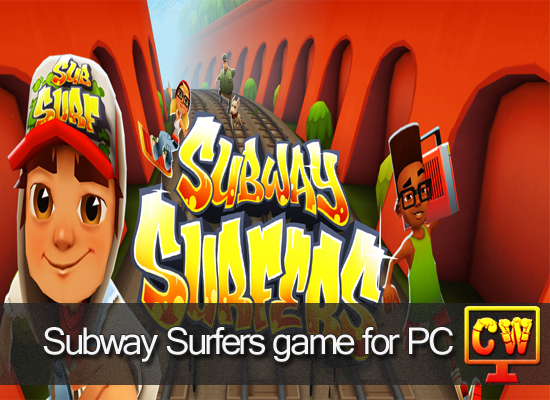 Subway Surfers Download free pc game. I,ve included Fix for controls not working. You can download Subway Surfers and play with keyboard keys. There are multiple characters in game. The player has to run in between three railway tracks. A policeman run behind the main player to catch him. You have to avoid obstacles coming in between tracks. Either you have to jump or you need to roll to pass below the barrier. This game has known issue with Keyboard button controls. Even if you update game control keys, still controls do not work. These will help to play subway surfers using Keyboard Arrow Keys. Now don’t worry if controls were not working for Subway Surfer Game. Play From Desktop Created Shortcut Without Any Errors With Keyboard Arrows.